I recently joined the Squidoo World, Folks! That's the Web site where you make pages about the topics that interest you. It can be about anything or anyone, including yourself. The pages are called lenses. I published my first lens today. The subject is about... drum roll please... Hollister! It is quite different from this blog, so I think. I invite you to check it out by clicking Hollister California—The City That Is! While you're there, look around Squidoo. Maybe it's something you might want to try yourself. It's all free. Supposedly, members can make passive income through the clicking of advertisements by visitors to their lenses. I admit it was an incentive for me to sign up. After all, I am a freelance writer who spends so much time on the Internet anyway. Enjoy! A few facts of the unreal versus a few facts of the real. Enjoy! This is a make-believe beach town in Southern California created by Abercrombie & Fitch (A&F) to market its Hollister Co. brand. A&F also spins a fictional history for the brand itself. According to Wikipedia.com, the invented Hollister Co. was founded in 1922 by an imaginary John M. Hollister, a Yale grad from Maine, who eventually landed in the Laguna Beach area. In real time, A&F began selling its Hollister Co. products in 2000. Alas, I could find no tall tales about the establishment of A&F's made-up Hollister, California. Did the fictional John M. Hollister also establish the town, or did other unreal leaders decide to name their not so real town after Hollister because his company was the largest business in the area? This is an actual town located approximately 300 miles north of Los Angeles, which is about 53 miles from Laguna Beach. 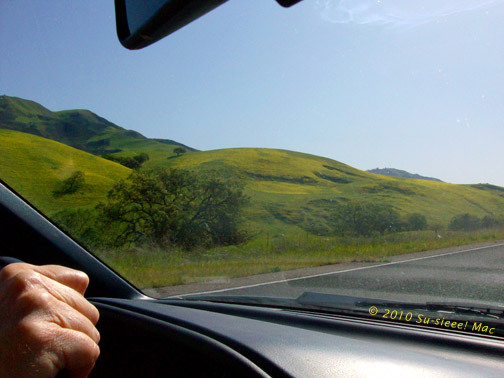 Although Hollister is part of the Central Coast region, the nearest beach is nearly 30 miles away. The real Hollister is the county seat of San Benito County. Over 36,000 breathing adults and children liven in the city. 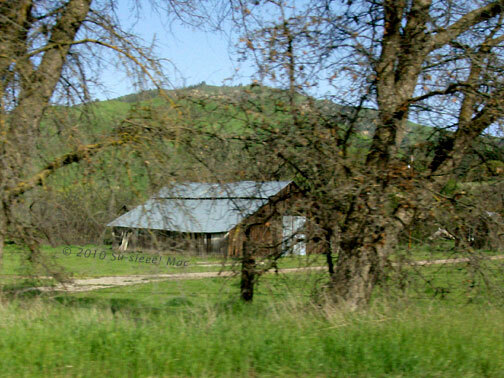 Hollister was incorporated in 1872 by the San Justo Homestead Association, a group of local farmers. The city of Hollister was named for William Welles Hollister, a farmer who headed west from Ohio with several hundred heads of cattle. In short, he landed in the area in the 1850s. 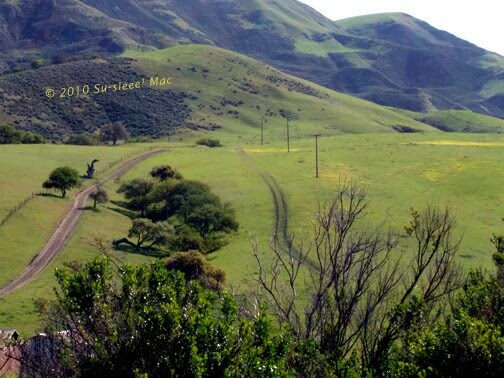 In 1868, he sold his land (nearly 21,000 acres) to the association, of which 100 acres was set aside for the town. 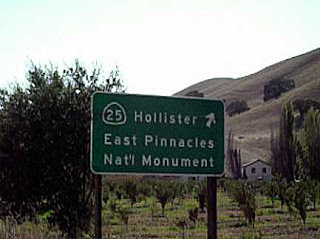 The association decided to name the new town after Hollister because many of its members objected to having another town in California with a Spanish-sounding name. 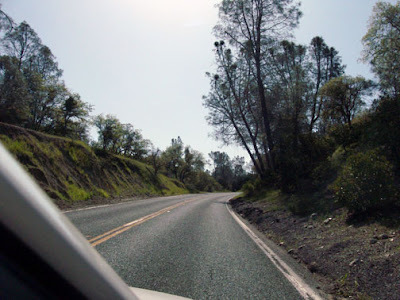 Want more history of the actual Hollister, check out this article "A Tale of Two Hollisters" by Laurie Lemmerman-Castañeda in the Weekend Pinnacles, a local newspaper. With March comes spring, and with spring comes the sound of more birds singing around us. 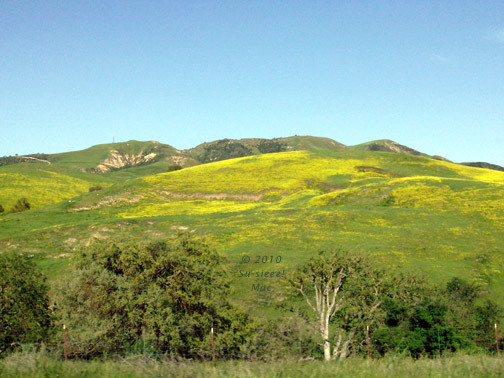 Spring also brings the sound of musical events to the area. On Wednesday, March 10, the Watsonville Community Band will be coming to town to perform its annual Spring Concert. The members of the band are musicians from Santa Cruz, Monterey, Santa Clara, and San Benito counties. Place: Veteran's Memorial Building on San Benito Street. Never been there? It's easy to find. Just head into historical downtown Hollister and find parking once you come to a big white building with columns on the east side of the street. Time: 7:30 p.m. And, it's free! You can't beat that price. For more info about the band, click over to its Web site. This Saturday afternoon, March 13, the South Valley Symphony will present its Music for the Young at Heart Concert at Gavilan College in Gilroy. For information, click over to the Symphony's Web site. Also this Saturday (March 13) at 7:30 p.m., Tommy Cash will be performing a tribute concert to his late great brother Johnny Cash at the Bolado Park. For more info, click over to the Karco Concert Promotions Web site. The renowned El Teatro Campesino, in San Juan Bautista, offers a couple of one-of-a-kind events in March. 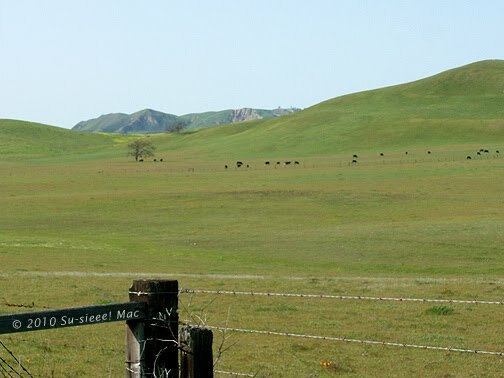 March 20: The Folk Collection, a band of folk singers from Southern Californa, will sing many familiar folk songs through the evening performance. For more info, click here. March 26-28: Even Though They Are Women is a musical concert celebrating women, which features Las Mujeres de El Teatro Campesion. For more info, click here. The local schools also have some musical treats for us. March 18-20: San Benito High School will present the musical Annie at the school auditorium. For more info, check out the high school's Web site. March 31: County Music Festival at the San Benito High School O'Donnell Gym. It starts at 7 p.m. For more info, check out the Rancho Maze Band Web site. So there you go. An abundance of happy uplifting musical notes happening on the 25 in March! Hope you can take advantage of one or more events.